Parents are expected to participate in a preparation program before infant Baptism, preferably during pregnancy. Baptisms are usually celebrated after the 4:00 p.m. Mass on Saturday or the 10:30 Mass on Sunday. Adults and children older than 7 years old wishing to be baptized should call the parish office for information about the Rite of Christian Initiation of Adults (RCIA). 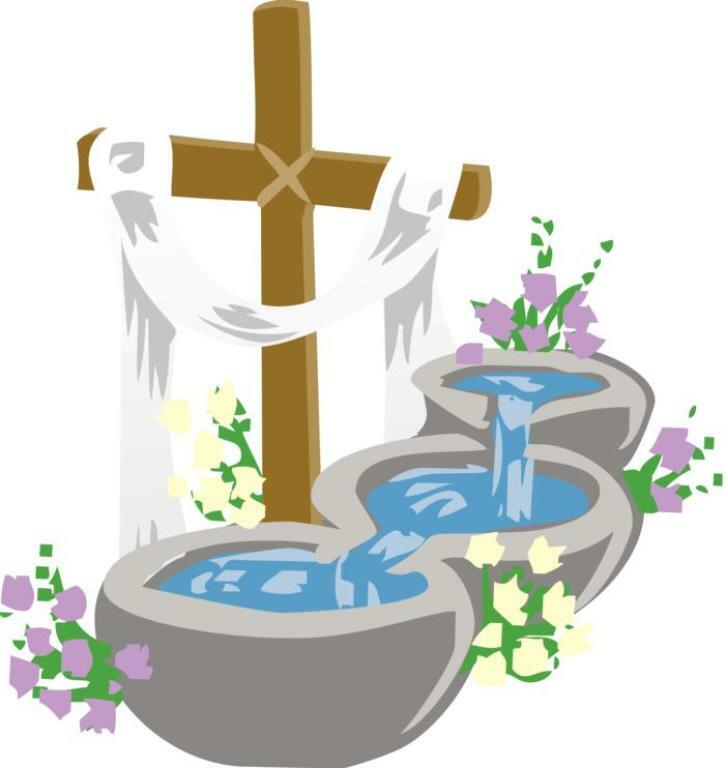 Please contact the Parish office 937-557-1711, x105 to schedule a Baptism. 5 Roman Catechism II, 2, 5; Cf. Council of Florence: DS 1314; ⇒ CIC, cann. 204 # 1; ⇒ 849; CCEO, can. 675 # 1.